Looking for some great properties available at under $200,000? Here are some properties we have available at Lovitch Realty Group! 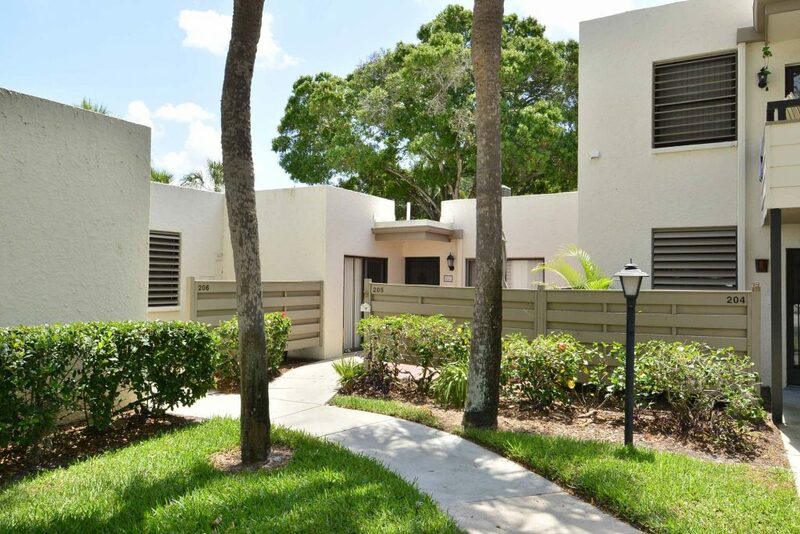 This 3 bedroom, 2 bathroom condominium is located in beautiful Manatee County just minutes from Anna Maria Island and many top-rated Gulf beaches. 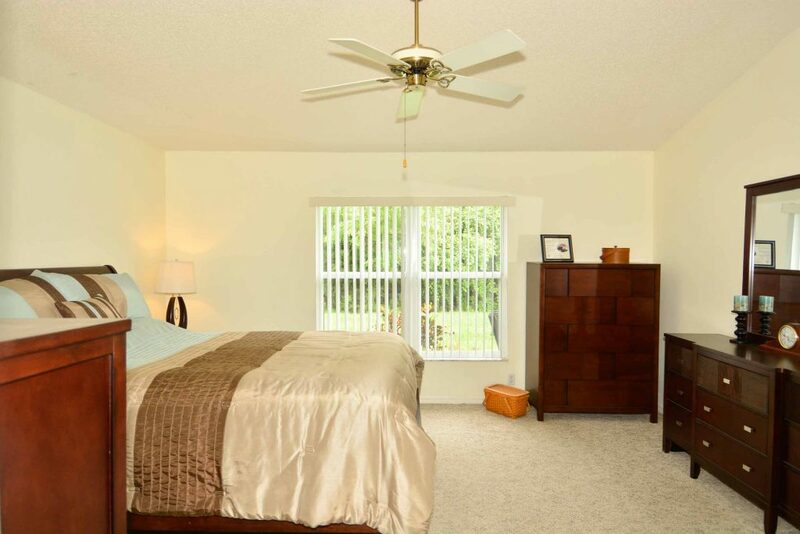 Take a dip in the swimming pool or hot tub with many located just minutes from your home. 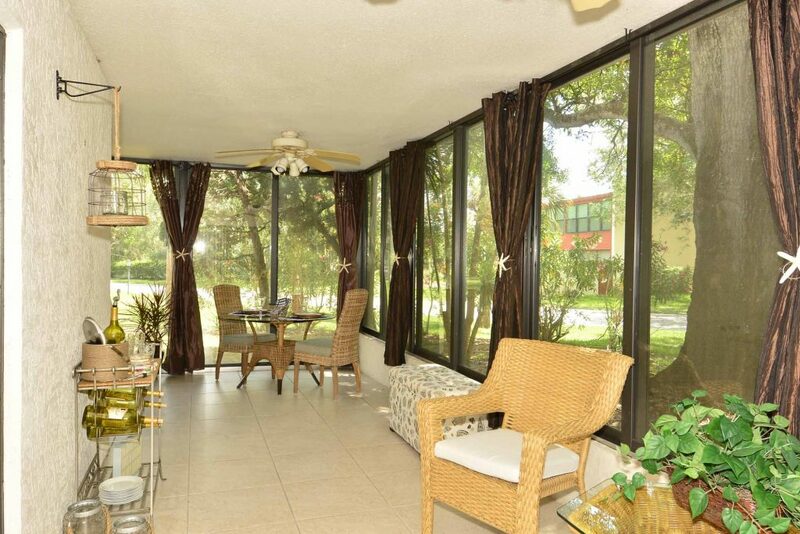 An over-sized front courtyard and “L” shaped lanai are featured at this listing. 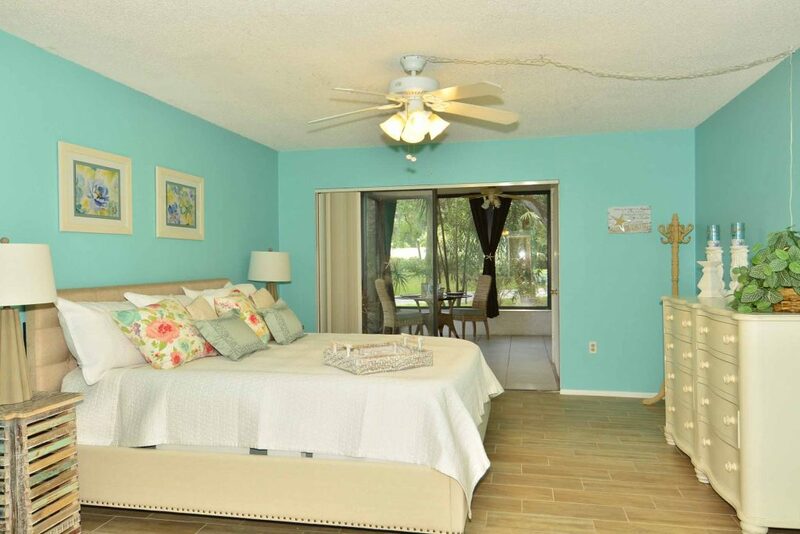 Paradise awaits you at Wildewood Springs. Don’t miss out on this stunning 4 bedroom, 2 bathroom, 2-story Riverview home located on a corner lot in Avelar Creek Subdivision! 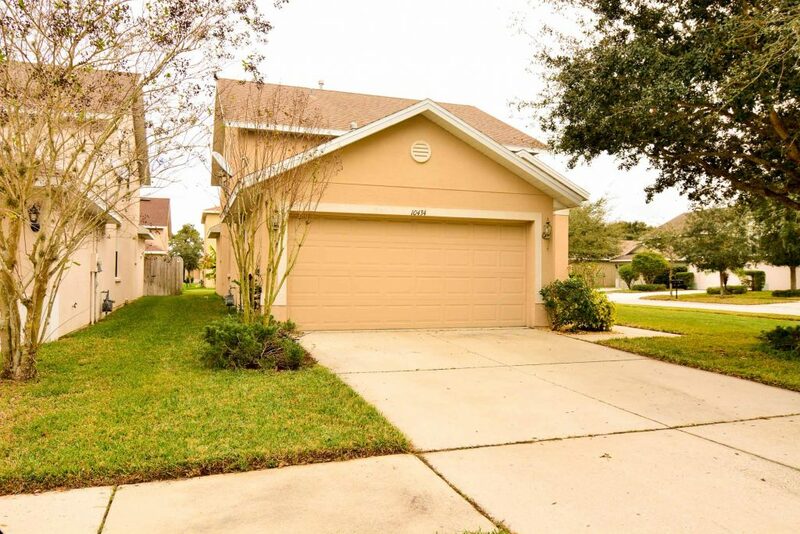 Home is located near shopping, schools, Interstate 75, and the Leroy Selman Expressway giving easy access to Tampa. 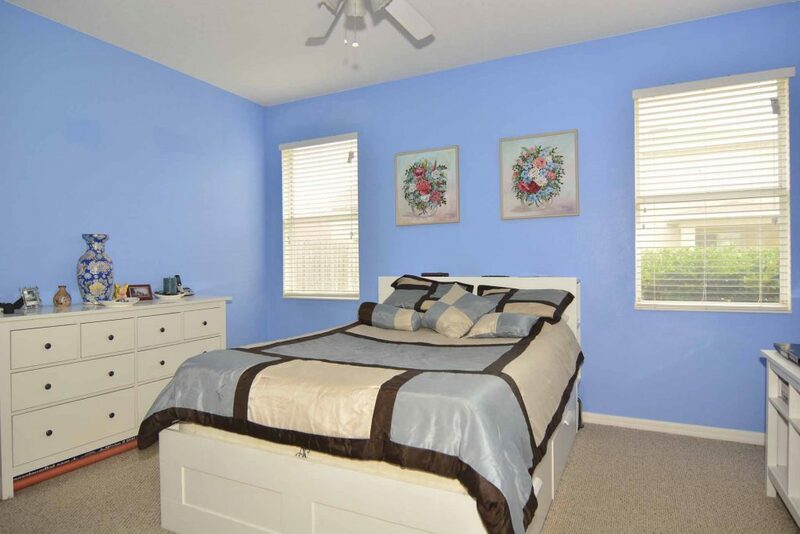 Low CDD and HOA fees make buying in Avelar Creek a great decision. A brand new destination movie theater just opened nearby: Riverview GDX 14. 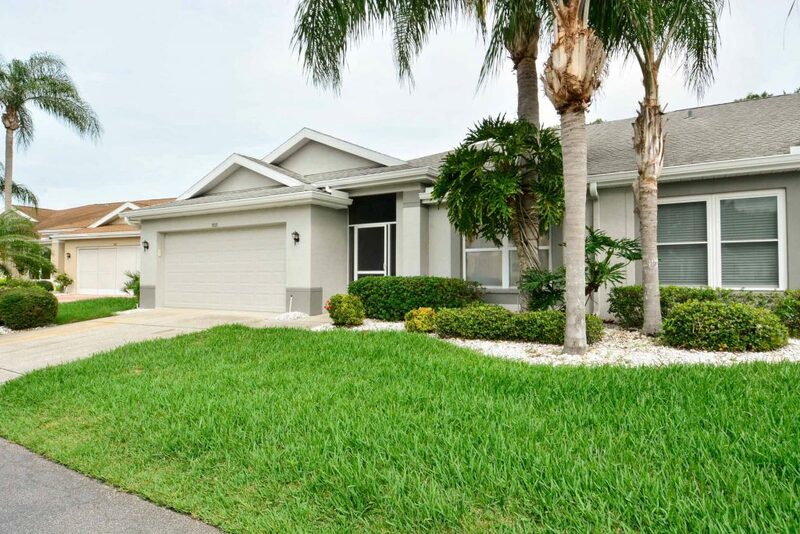 This is a well-maintained and beautifully updated Sandpiper model in King’s Point community that features a private conservation/pond view. Originally built in 1993. 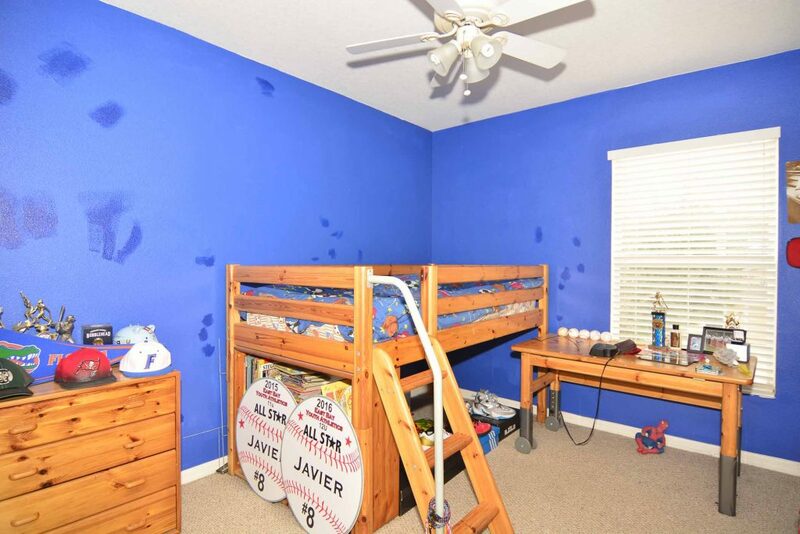 This home features a brand new $5,000 culligan water softener/filtration system, new air-conditioning and water heater. The PVC plumbing was replaced in 2013. 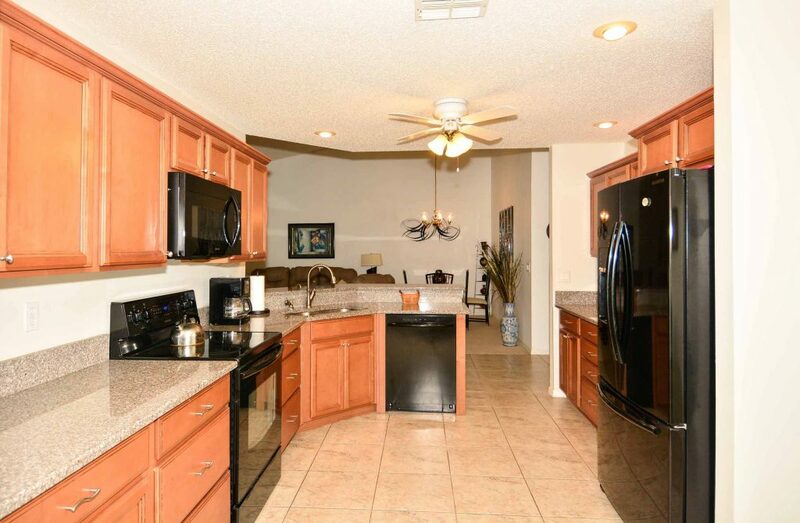 Other features include tile flooring in the kitchen and wet area, vaulted ceilings, ceiling fans, large linen closet, screened front patio, glass front entry door, cabinets, built in worbench and laundry tub in the garage. What are you waiting for? Get these homes before they are GONE! Contact one of our agents to schedule a showing at any of these listings!